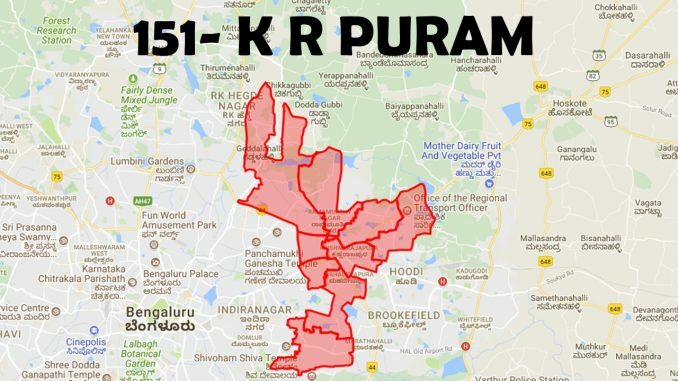 If you are one among the lakhs of voters of K R Puram, this is what you need to know! KR Puram assembly constituency was carved from Varthur and Yelahanka in 2008. A number of areas have been newly added. 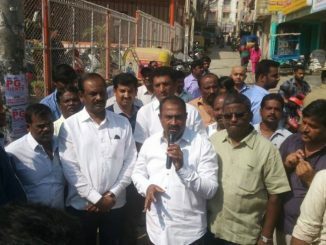 This constituency comprises Horamavu, Ramamurthy Nagar, Vijnana Pura, K R Pura, Basavanapura, Devasandra, A Narayanapura, Vijnana Nagar and HAL Airport wards. It is situated in East Bengaluru, which is among the most revenue-generating regions. K R Puram showed a fast rate of growth, especially as multinationals and the IT industry sought to set up companies here. But the roads are badly maintained and full of potholes, while traffic congestion is heavy, especially near the Tin Factory and KR Puram hanging bridge. Some low-lying areas in Horamavu ward often get flooded during rains. This constituency has five lakes, but pollution and encroachment in Horamavu, Devasandra and Kalkere lakes have created a lot of issues. Lack of water is the main problem here. Moreover, due to no proper drainage or sewage supply, residents complain of lack of basic civic amenities. Sewage seeps from cesspits and contaminates ground water. Lack of good street lights, stray dog menace and faulty garbage clearance are other issues.There are no parks or playgrounds. Borewell connections are arbitrarily made, so a lot of land has been dug up illegally. K R Puram is said to be among the constituencies with the highest number of voters.